Location: At the junction of Highways 3, 4 and 5; 166 km (104 miles) west of Medicine Hat; 57 km (34 miles) east of Fort Macleod; 217 km (135 miles) southeast of Calgary. Population: 65,500. 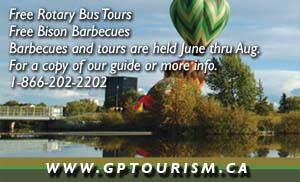 Visitor Information Centre: Chinook Country Tourist Association: Rest Area and Main Information Centre, open year round, 2805 Scenic Drive, Lethbridge, AB T1K 5B7; Phone: (403) 320-1222. Brewery Hill Information Centre on Highway 3 west of city. Toll Free: (800) 661-1222. Lethbridge is located in the heart of beautiful southwestern Alberta and offers an endless variety of recreational activities for all ages. 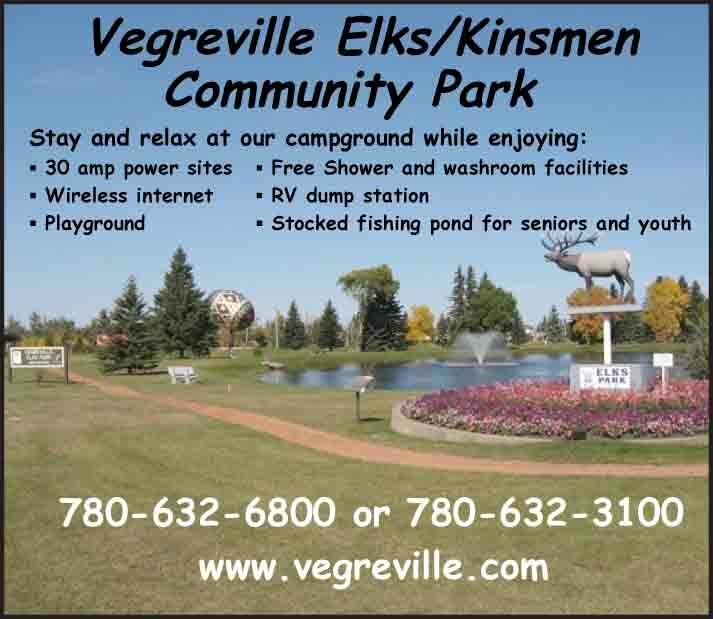 There are many attractions within or very near the city such as Nikka Yuko Japanese Gardens, Helen Schuler Nature Center, historic Fort Whoop-Up Interpretive Center and the Sir Alexander Galt Museum. Established in 1967, Nikka Yuko was built to recognize contributions made by citizens of Japanese ancestry to the multi-cultural community of Lethbridge and as a symbol of international friendship. Designed by a respected Japanese garden designer and landscape architect, Nikka Yuko reflects the magnificent mountain and prairie scenery of southern Alberta. The structural components of the garden were handcrafted in Kyoto, including the teahouse, bell tower, azumaya shelter, gates and bridges built of aromatic yellow cypress, the bronze friendship bell, stone pagoda and lanterns. Nikka Yuko also serves as a gathering place to celebrate Japanese and Canadian art and culture, offering a full calendar of events throughout the season and cultural activities each weekend. The garden is located on the corner of 9th Avenue South and Mayor Magrath Drive, next to Henderson Lake. Nestled in the Oldman River Valley, the Helen Schuler Nature Centre has been providing a wide range of dynamic nature interpretive programs since 1982, designed to help children and adults discover all that the local natural environment offers. The award-winning Sir Alexander Galt Museum is a vibrant gathering place showcasing the history and culture of southwestern Alberta. Fort Whoop-Up National Historic Site commemorates the legacy of the NWMP, Aboriginal people, courageous pioneers and colorful characters who shaped Western Canada. The notorious whiskey fort has been reconstructed near the original site on the river.